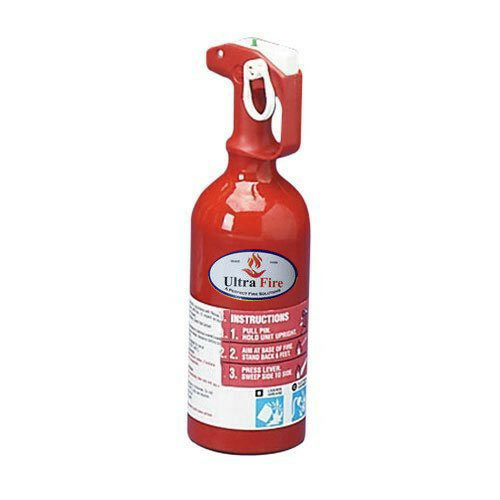 In line with the advancements taking place of this area, we have come up with a well prepared range of Car Fire Extinguisher. Established in the year 2017, KK Industries is the foremost Manufacturer and Wholesaler of Fire Extinguishers, Dry Powder Type Fire Extinguisher and Portable Type Fire Extinguisher. These products are made by experts using the advanced techniques and optimum quality material, which is attained from trustworthy dealers of market. Professionals make these products as per worldwide industry standards.